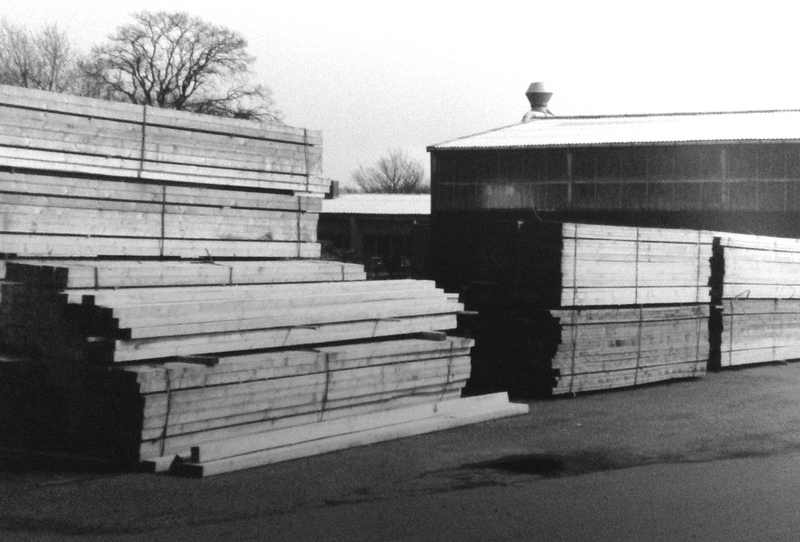 Founded in 1864 the Paul Körting saw mill & timber merchant (Sägewerk & Holzhandlung) was in business until 1989. Although the business was healthy two political system changes in Germany forced the family Körting to stop the business eventually. Nevertheless the company was operating in Germany and exported its wooden products to other countries within Europe. Clients such as Junkers from Dessau kept the business growing. 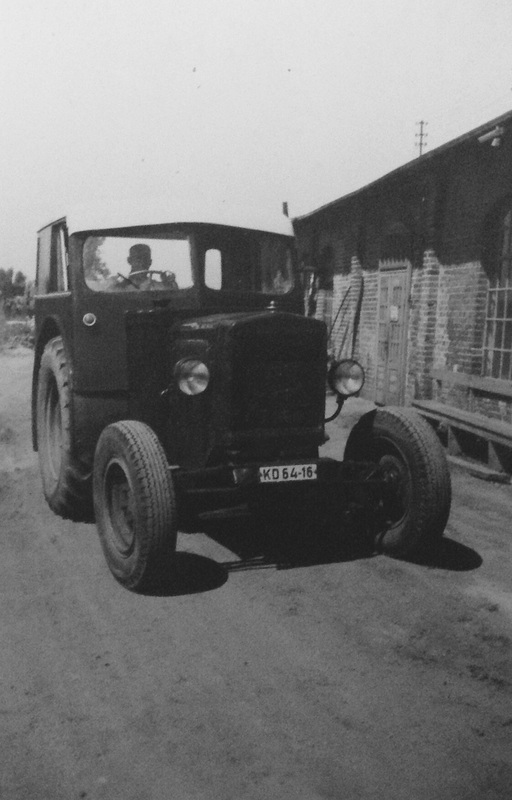 Besides manufacturing materials for building departure lounges for Junkers, Körting also manufactured for wooden products such as sticks for brooms, fences or EUR-paletts that revolutionised the logistic business. The company managed to survive the world’s worst crisis such as the World War I which was followed by Great Depression. 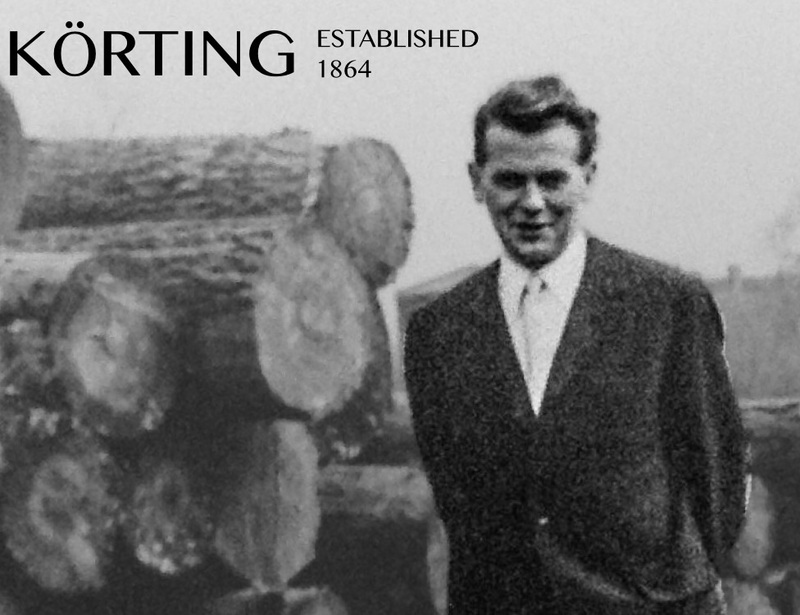 Herbert Körting joined the family business during the 1930’s but studied during this time the art of managing a saw mill in Rosenheim which is close to Munich in the South of Germany. During the holidays he always went back to support his family’s business. 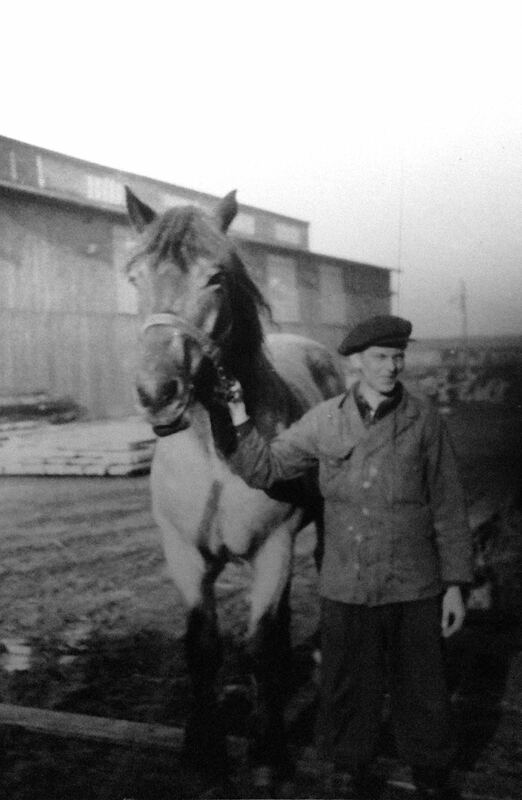 World War II also had an impact on Körting’s family business as Herbert Körting had to go to war which ended in 1945 but changed the lives of millions of people. During the 1950’s the business had recovered and the so called “Wirtschaftswunderjahre” of Germany accelerated the growth of the business and took the company to new heights. 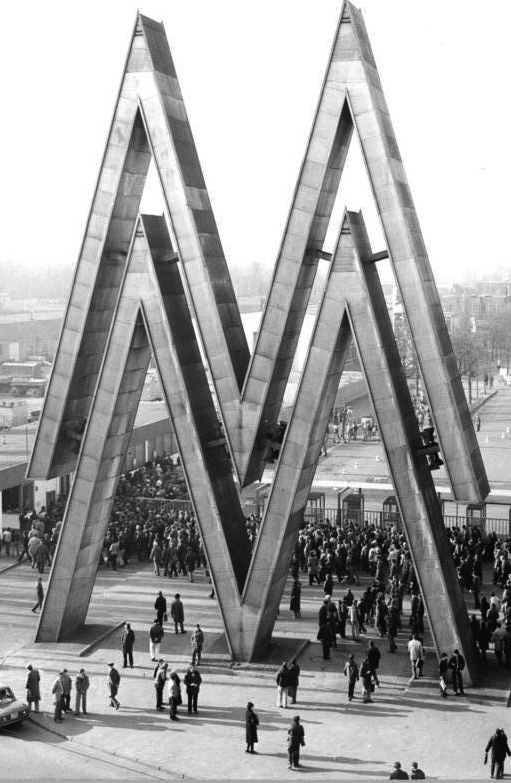 Everything changed once again after 1961 with the construction of the wall in Berlin. 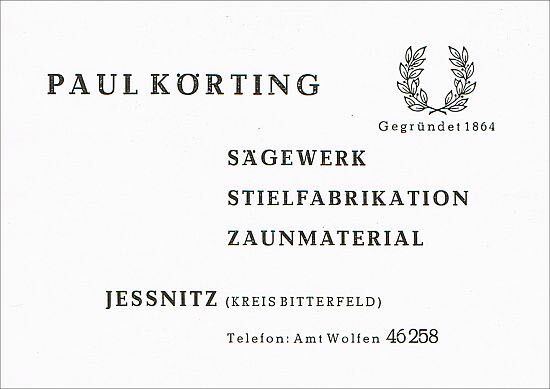 The political environment changed and during the 1970’s the government of the GDR expropriate the Körting family and made the Paul Körting Sägewerk & Holzhandlung to a state owned company. During the 1970’s father and director Paul Körting sadly passed away and his son Herbert Körting had to take over the management of the company as the third generation of the family Körting. The times were different compared prior to the expropriation. However business had to continue and Paul Körting Sägewerk & Holzhandlung continue to supply wooden products to various industries such as logistic companies that were in need of the EUR-paletts, building materials for private and industrial buildings. An advertising from the 1980’s give an idea about the business of the company. Beside managing the company Herbert Körting also enjoyed his time at the fairs like Leipziger Messe as interpreter for French & English as well as consultant in trade. Being fluent in three languages was an enormous advantage during this time. It opened up new opportunities for business but most important created long lasting friendships all over the world. Once again the political landscape in Germany changed in 1989 due to the reunification of Germany and the company under Herbert Körting faced an enormous challenge to change the state owned company back to a private business. 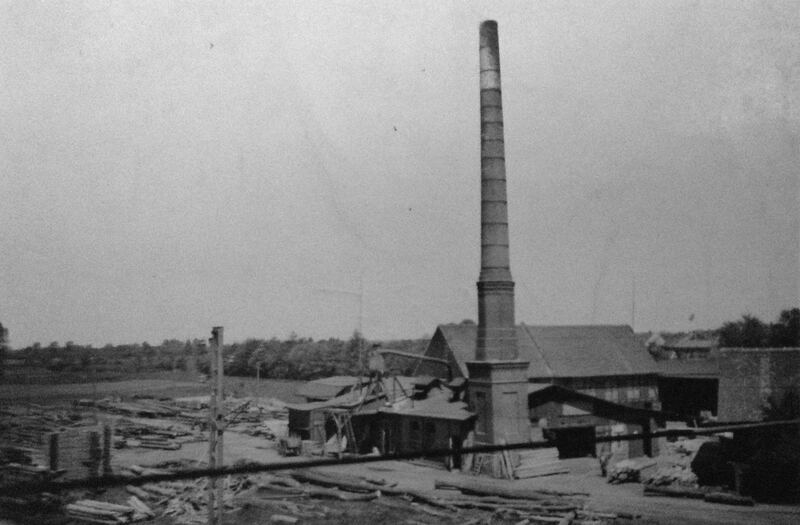 Germany’s “Treuhand” had the task to privatise the company Paul Körting Sägewerk & Holzhandlung. At this point additional investments were needed to modernise the business under a new private structure. The restructuring process of the Treuhand during this time was questionable and never carefully checked due to the political pressure. The Körting family with Sabine (Körting) Winskowski in the fourth generation of the company decided to sell the assets of the company in 1989. 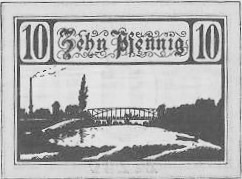 The last chapter of the Paul Körting Sägewerk & Holzhandlung came to an end.